congratulations to all the finishers and the podium finishers. 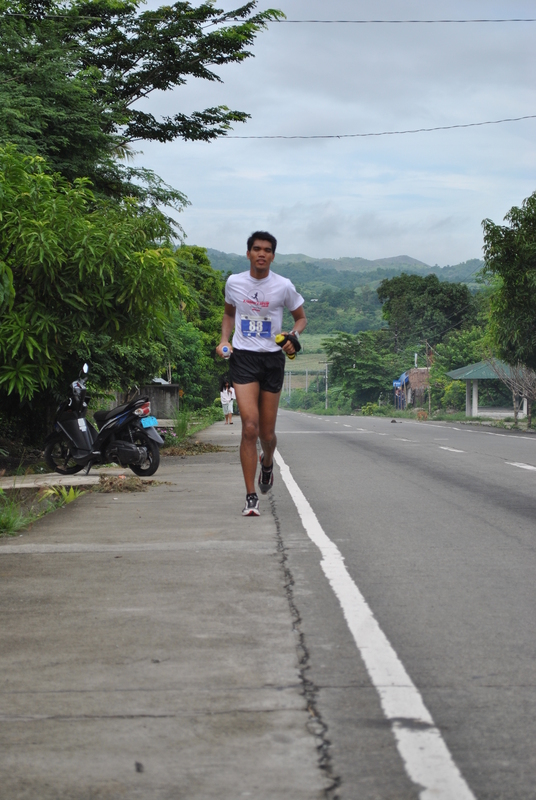 congratulations to Sir Jovie for another successful and injury free ultramarathon. God bless the works of your hands.